CND RescueRxx now has travel size! You can pamper your nails anywhere you go! You do not want to miss this powerful nail treatment from CND. 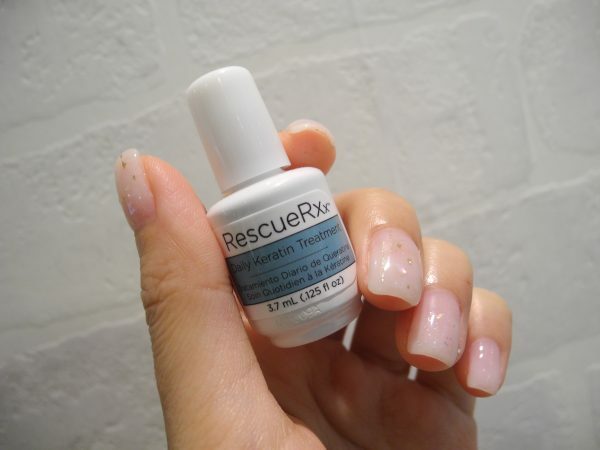 With the moisturizing action of Keratin protein and jojoba oil, Rescue Rxx is highly-effective in repairing damaged nails. Apply twice daily and notice the white spots and peeling problems disappear in time. This is just the right thing for gel nails or nails with prolonged use of polish.